Felix Rosenqvist held off intense pressure from Dani Juncadella to grab pole position for the Formula 3 Macau Grand Prix qualifying race. Prema driver Rosenqvist was always the man to beat, having been fastest in Thursday's first qualifying session. But he had it all to do early on after Van Amersfoort's Charles Leclerc moved to the top of the timesheets halfway through the session. After switching to some new tyres, Rosenqvist responded brilliantly – delivering a sequence of laps to secure the top spot. Behind him, Juncadella left it late to deliver his best, but looked on course to match Rosenqvist's time. The Spaniard's burst of pace prompted Rosenqvist to respond, and the Swede eventually delivered a lap that was two-tenths clear of his rival. And his pole position slot was confirmed when Antonio Giovinazzi crashed just after Matsuya Bend with four minutes remaining. The session was red flagged and the decision made not to restart it – securing Rosenqvist and Juncadella the front row. Leclerc ended up third fastest, with Giovinazzi fourth overall. 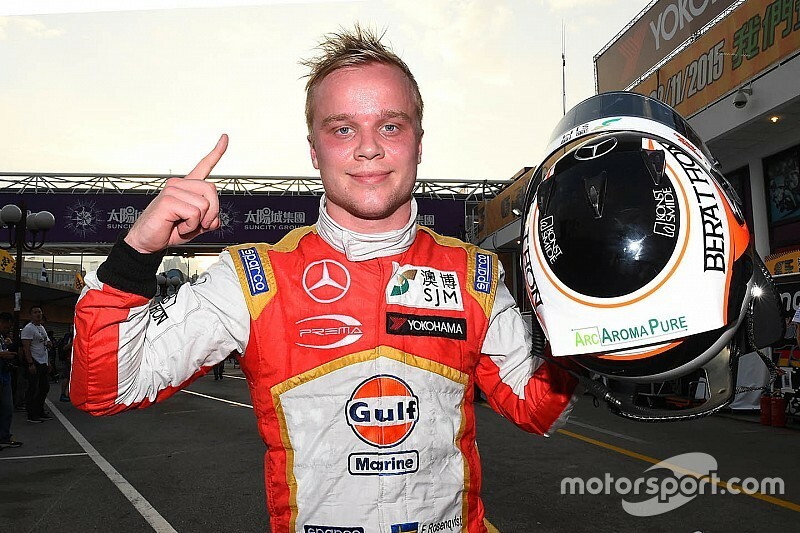 Speaking afterwards, Rosenqvist said: "Definitely the two guys [Leclerc and Juncadella] gave me a lot of push today. "When they told me on the radio that Dani was on a similar lap time to me, I had to put the next gear in and risk a lot to do the [2m]10.4s lap, which I think was quite good. 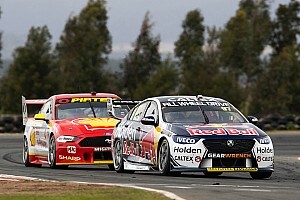 I reckoned I reached the peak of the tyre, so I was happy with the lap." Although there would have been time for Juncadella to try again for pole if the red flag came out, he reckoned he had delivered to the maximum. "I don't think I could have gone quicker, but I could not be happier," said the Spaniard. "To be honest, it is a bit unexpected. 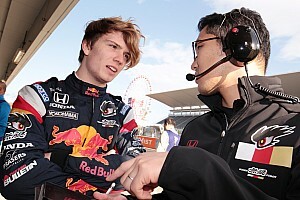 "I was hoping to have a top five result so was being a bit cautious, but after changing tyres I had a really good spot on track, completely free of traffic, and I just focused on trying to risk the maximum. "The team gave me a really good car and I was just on the floor the whole lap. I am surprised because I didn't expect to be that close to pole. 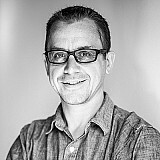 It is the best feeling I've had all year." 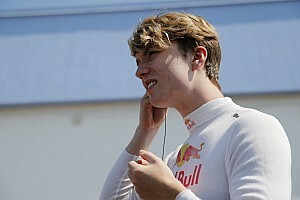 Markus Pommer, who had qualified fifth, was given a two-place grid penalty for impeding another driver during qualifying. That moves Sam MacLeod up to fifth and Sergio Sette Camara to sixth, while Arjun Maini, Alessio Lorandi and Lance Stroll complete the top 10. 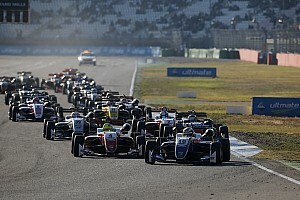 An earlier red flag had been brought out when Carlin's Callum Ilott swiped the barriers on the exit of San Francisco Bend after just five minutes.